This post offers an in-depth look at the evolution of Instagram and how it finds success as a phone-based application. Discover how Instagram works and the benefits you gain from the image-based social media channel. Take a look at the recent changes that brought a new logo and image platform presentation to the social media giant. Learn about the new business profile feature and how it can enhance your marketing efforts on Instagram. 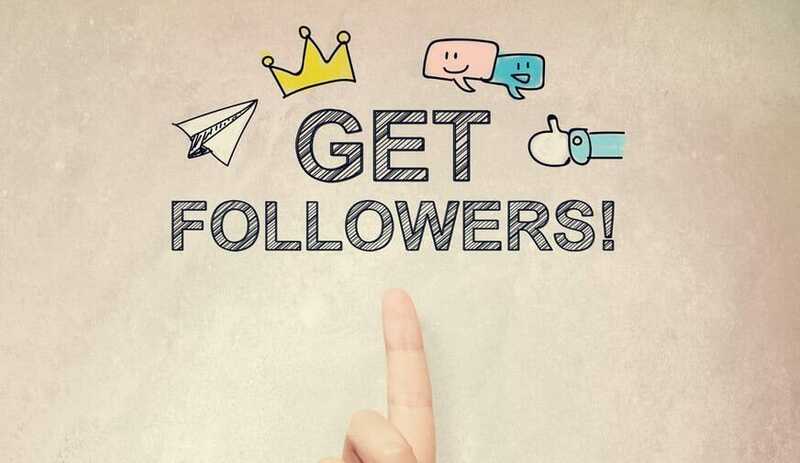 Instagram gives you the opportunity to form a connection with your target market audience on a casual, friendly level that extends beyond a sales transaction. You have the opportunity to showcase your industry knowledge while providing your customers with a unique look into your company at the same time. However, you cannot approach Instagram without having a marketing strategy in place. Devising an Instagram marketing strategy allows you to optimize the potential for your business to expand its reach within a particular market segment of your industry. It places your company in a position to attract attention away from the competition, which paves the way for those customers to notice your company. The key to social media marketing success is being social with your followers as well as the followers of your competition. Start by engaging in conversations with potential customers by making comments on the pictures that they share. Leave feedback that adds value to their experience and they will soon begin to find value in your pictures as well. There are four primary ways to interact with your audience on Instagram. Liking the photos accounts you follow share. Commenting on photos that accounts you follow share. Commenting on photos that other Instagram users share. Each way allows you to increase your brand awareness while reaching new customers at the same time. The social media platform serves as a visual advertising opportunity for your company. You can introduce new products, highlight the benefits of a new service or give your industry a behind-the-scenes look into your daily business operations. Each Instagram post places your brand in front of a new segment of audience members. An essential way to increase your brand awareness on Instagram is by using hashtags with each of your posts on the social media platform. Adding hashtags to your photos makes it easier for potential customers to come in contact with your images. Instagram users often enter a hashtag term into the search query box to find relevant pictures of interest. Viewing these images will bring users in contact with your company where they can learn more about the benefits that you provide. Instagram consistently displays a list of the top hashtags that are currently trending at any given time. When posting a new image, you can take a look at this list to see if any trending hashtags match the central theme of your image. Add relevant hashtags to your photos and then engage in keyword research to see if there are other industry relevant hashtags that will expose potential customers to your brand. You may add up to 30 relevant hashtags to each picture that you post on Instagram. Image filters are an excellent way to further increase your brand awareness. 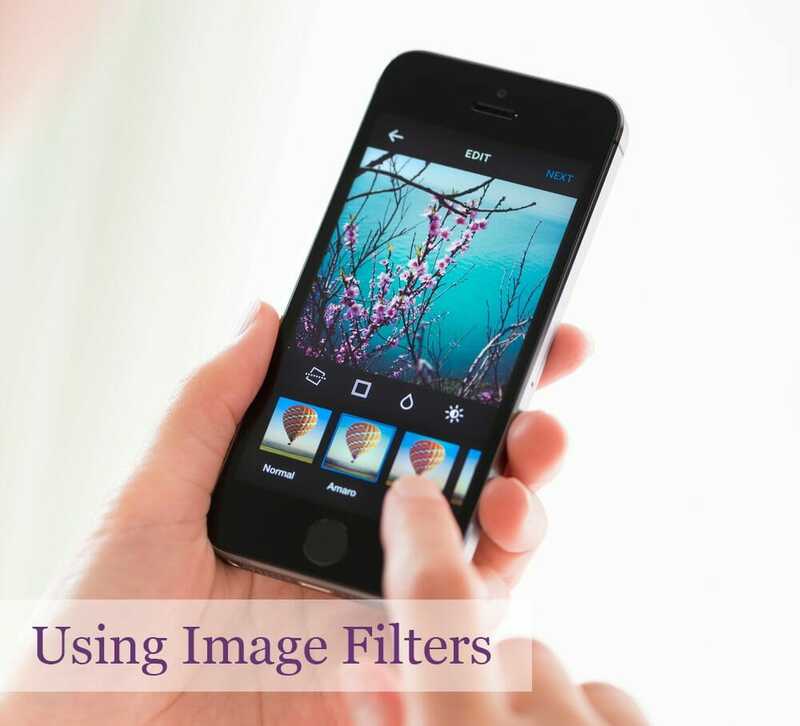 These filters allow you to alter the appearance of an image so that it appeals to the natural eye. Instagram offers several different image filters for your images and it won’t take long for you to find one or two that are your favorite ones. You will also benefit from finding out which filters your target market audience prefers. Combining these filters with posts during the times your target market audience frequents the social media platform works to extend your potential reach within your industry. Instagram is a social media platform that allows users to share pieces of their day through picture and video presentations. When you find an image or video that you want to share with your target audience, you upload it to your account, select a filter, add captions or hashtags and then share the image with your followers. You can also link an image that you are sharing to your Facebook or Twitter accounts with the touch of a button. The name ‘Instagram’ stems from the combination of the word ‘telegram’ and the concept of an instant camera. This concept is the brainchild of founders, Kevin Systrom and Mike Krieger. The premise behind the social media giant is allowing users to give others an inside look into their day through the pictures and videos they share. Since coming to life in 2010, Instagram continues to take the social media world by storm. In 2012, the company serves as home to over 30 million users a day. That success is enough to make other social media channels, such as Facebook, sit up and take notice of what Instagram has to offer. The company is currently on track to reach 111 million active users by 2019. Instagram finds success as a phone-based application because the company focuses on the basic premise of human nature. It gives users an opportunity to share images and videos, which caters to the human desire to show off parts of their world and the desire to feel important to others. By functioning as a phone-based application, Instagram is easily accessible by platform users, which allows them to share photos and videos throughout the day within a matter of minutes. As long as users look to feel important and share glimpses into their world, Instagram will continue to find success. As a social media giant, Instagram must consistently stay on top of consumer demand requests to remain relevant. One way that Instagram accomplishes this task is by taking the time to listen to what users want from the application. For that reason, Instagram added the ability to embed Instagram links into content that users would like to share on other social media platforms. 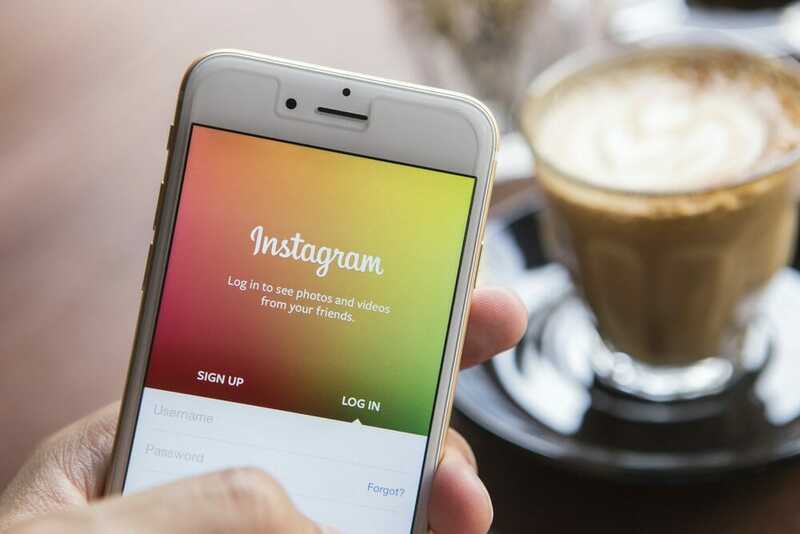 When users began showing an interest in connecting with other users through basic communication, Instagram added a ‘direct message’ button to user accounts. By listening to the feedback that users provide and acting on that information, Instagram continues to evolve and remain relevant with the social media market. Instagram is an image-based social media platform that gives users the opportunity to tell a story through the photos and videos that they share on their account. Users can easily shoot and share videos on other social media accounts at the touch of a button. Being an image-only platform as opposed to a text update platform allows Instagram to stand out in the social media channel crowd. Creating a new account on Instagram begins with you downloading the application from the app store on your smartphone. When the application finishes downloading, you have the option of logging into the social media platform using your Facebook account or an email account. Electing to use Facebook prompts the account generator to enter in your relevant information. If you prefer to use your email, you will need to manually enter in your personal information when the system prompts you to do so. When all of the necessary information is complete, you will be the proud owner of a new Instagram account. Getting started using Instagram is a simple process that you will be able to quickly grasp. Upon opening the application for the first time, you will see a series of five buttons at the bottom of your screen. Each button serves a purpose of helping you navigate to a different area of your Instagram account. The menu selection starts with the home button that presents the current newsfeed items from the accounts that you follow. Next is a search option button that brings up the main content area where you will see images and videos that are currently popular on Instagram. It is a great way to find new accounts to follow or target market audience accounts where new conversations can take place. The search area also provides you with access to trending information that includes people, hashtags and topics of discussion. In the middle of your menu selection, there is a camera button. That button is how you are able to add photos and videos to your Instagram account. Next to that button is a conversation bubble with a heart in the center. This is where you can see new account information, including users who are taking an interest in your photos and videos and new followers that you receive. In this section you can also take a look at the recent activity that the users you follow are taking on Instagram. The information includes photos and videos they like or comment on and new accounts they follow. The final button on the menu bar is a person, which serves as an indicator for your personal profile. Selecting that button brings up your profile page. There you will see your user name, profile picture, description and any photos or videos that you are sharing on the social media platform. On your profile page there is a small button that resembles a map. Tapping on that icon reveals any images or videos that other users tag you in. Each of these menu selections allows you to easily navigate your way around the application while gathering ideas for your own posts at the same time. Instagram provides you with several ways to increase your brand awareness and take the chance of a potential customer noticing your business for the first time. The best practices for increasing your brand awareness include tagging other users in the photos and videos that you share. By tagging people in your content, you are placing your brand in front of that person’s audience as well. It gives your brand exposure to a new audience, which could increase the potential of someone pinpointing an issue that your business can solve. Additional tips for increasing your brand awareness include utilizing the mentioning feature on Instagram. When you want to mention someone in an image or video you are posting, simply type the ‘@’ symbol and the first letter of the name you have in mind. Instagram brings up a list of users you interact with who match that letter. You can mention a user in the caption portion of the image or video, or in the comments section. It can be a great way to publicly recognize a customer who shares a unique way to use your product or service. You can also say ‘thank you’ to an industry influencer that helps you brainstorm new ideas or resolve a production problem you are facing. Other users take notice of your mention feature usage and may try to receive the same attention from your company. Instagram recently unveiled several key user development changes to its popular application. These changes serve as examples of how the social media platform works to meet the needs of the users who frequently utilize Instagram to remain in contact with their social media circles. You are now able to share more video content through the latest update that Instagram offers users. 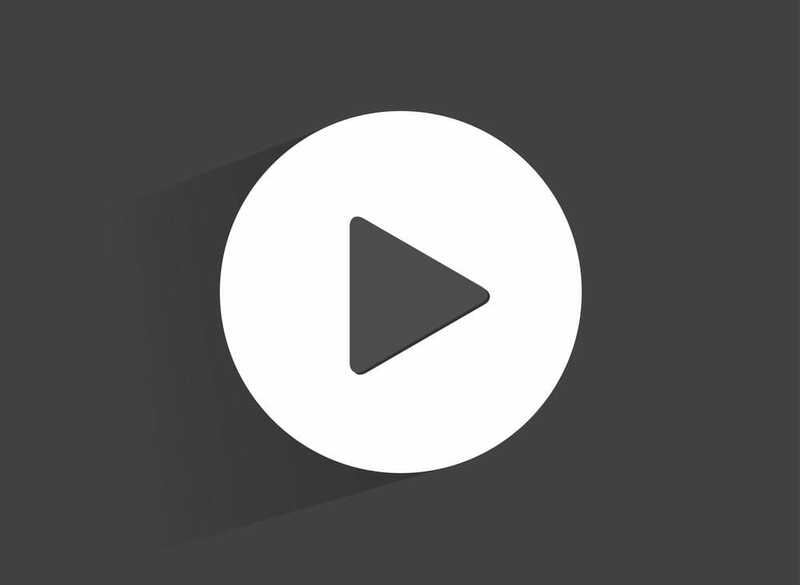 The company recently upgraded the length of videos from 15 seconds to 60 seconds. This gives you the opportunity to increase the brand awareness for your business by creating mini ads that highlight the benefits you are able to provide. Creating videos is also simpler now as you can shoot the video from within the Instagram app or by using your photo library feature on your smartphone. When the video is complete, add filters and relevant hashtags to make the content stand out even more. Video content is spreading across the social media channels like wildfire. Your goal is to extend the reach of your video content as far as possible within your industry. The latest round of updates on Instagram makes it easier for you to see how well the video content you create is performing. Below each video you post, you will see a number indicating the number of views that video receives. You can click on the number of views to receive more information on the user interaction for that video. The information you receive includes how many likes that video receives and the names of Instagram users who interact with the content. From there, you have the option to follow any of those users if you are not already doing so. One of the tricks to understanding how the Instagram newsfeed algorithm works is to take a closer look at your own newsfeed page. Instagram quietly underwent a transition from presenting the information in chronological order to an order that Instagram feels you want to see the most. The order that Instagram presents the information in your newsfeed depends on how you are using your account. The change means that you are likely to see a post from a casual friend that you interact with on occasion before you see a post from another user account that rarely catches your attention. That leaves you with the option of seeking out the accounts you have an interest in and leaving a meaningful comment or liking the photos you see there. You can also visit a profile page of interest and click on the series of three dots in the top right corner of any photo on that account page. From there, you can enable the ‘turn on notifications’ feature to start seeing all of the activity from that profile. You will want to share this information with your list of followers to ensure that they remain engaged in the content that you share. When Instagram first made its debut, the proper etiquette was to feature photos and videos in a square-shaped presentation. That presentation format subjected your photos to a cropping experience before you could share those photos with your followers. The final image did not include key details that may have contributed to the central focus of your image. You were likely unhappy with the format yet found a way to work around it. Other users began complaining almost from the moment the social media channel came to life. Instagram took notice of these complaints and set to work creating a publication format that did not require users to crop photos before sharing them with the world. Now when you upload a picture, you have the option of cropping the image or keeping the original format. To do this, you tap on the tiny arrows in the bottom left portion of the photo upload screen. At that point, you have the option of uploading a photo in a portrait, landscape or square format. Just recently Instagram made a move that has everyone talking. 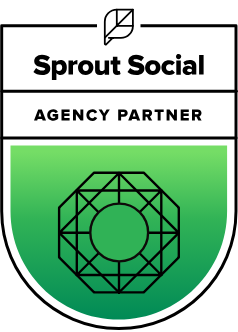 The social media company now features a new, vibrant logo that works to revitalize their brand image. Instagram now has representation from a multicolored icon that has a brighter appearance thanks to its more modern design. The Instagram logo change is long overdue when you consider the fact that the social media channel is part of a community that makes a habit out of changing as often as possible. You cannot go longer than a couple of weeks before Facebook makes a change to its appearance. The same can be said for Twitter and Google+ as well. Instagram’s new logo design is necessary to keep users engaged in the application. Members of the organization were beginning to feel as if the logo’s appearance was outdated. It became a symbol of Instagram’s unwillingness to continue moving forward and remaining relevant to the benefits and services it provides to its community of users. The new logo design creates a presence for the application that is more in line with the aesthetics of its users. In keeping in line with the changes, Instagram now presents the menu buttons in a sleek, black and white design format. Notification icons now have a red color, which replaces the standard orange color that users are familiar with seeing. At first glance, Instagram’s new logo may seem to give the application a fresh update in a rapidly changing social media world. When you look a little closer, the change in logo design is so much more than that. It is yet another indication of how Instagram works to remain relevant within the social media community and with its users. Instagram states that the logo design allows the application to place a more significant focus on the content that users share. The vibrant color creates a fun and inviting entrance into the application. It is Instagram’s attempt at providing you with a sense of warmth each time you see the new logo design. The camera icon receives a sleeker appearance that illuminates an energetic feeling. Once inside, your photo and video content shines through the sleek, simple black and white design appearance. This design paves the way for plans that Instagram has in place to remain relevant to users for years to come. The change in business model and appearance did not initially go over well with users. At first, Instagram heard how much users did not like the new logo or the design appearance of content presentation. With time, the complaints become quiet and users began to adjust to the logo design change. Now it is a logo that many users prefer to see each day. Since the moment Instagram made its debut into the social media world, business profiles and individual profiles were one and the same. As a business, you could use Instagram yet you did not know how your marketing strategy was performing because there were no measurement tools in place. After much thought and consideration, Instagram recently unveiled a new business profile option for your business. Instagram understands the increasing role that social media marketing plays in your business as well as other businesses around the globe. For that reason, the social media company took the necessary steps to introduce a business profile option for your company and other companies around you. Through this new profile option, you have the ability to enhance social interactions with your company while monitoring how well those interactions are performing. To activate your business profile option, simply log into your account just like normal. At the top right of your main profile page, you want to click on the gear icon and scroll down until you see ‘convert to a business profile.’ You want to link your business Facebook page to your Instagram business profile account. Upon clicking ‘next,’ your business information will transmit to your new Instagram business profile account. Selecting ‘done’ will save the changes that you make. Your new Instagram business profile is now active. Followers and potential customers are now able to contact you directly on your business profile page. You can make changes to your contact information as necessary. Adding business contact information and a physical address allows you to showcase to the Instagram community that you are an actual business. A great beneficial feature of having an Instagram business profile is your ability to promote your posts in a manner similar to advertisements. To take advantage of this feature, you simply need to find a post on your account and tap the ‘promote’ option for that image. From there, you can decide if the promotional action should take users to your website or have them contact your business directly on Instagram. With an image now selected for promotion, you can enter in certain facts such as the audience range you want to target and the budget amount you have to spend. Once the image is in the promotional stage, you will receive campaign insights that give you an idea of how well that campaign is performing. Having the ability to define a target audience for your promotions works to increase your brand awareness by placing your brand in front of new market segments. Instagram stands ready to guide you through the necessary steps that allow you to optimize your business’s presence on the social media channel. 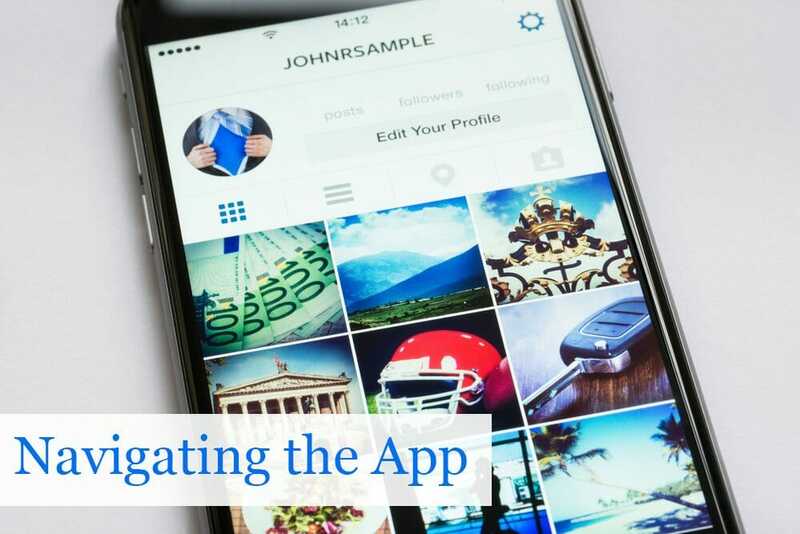 The image-based application allows you to bring customers and potential clients along for the ride as you engage in various aspects of business operations. Utilize the measurement tools to see how your content performs and how business insiders respond to your promotional efforts. Instagram finds success in being an image-driven application that remains open to making changes when necessary. 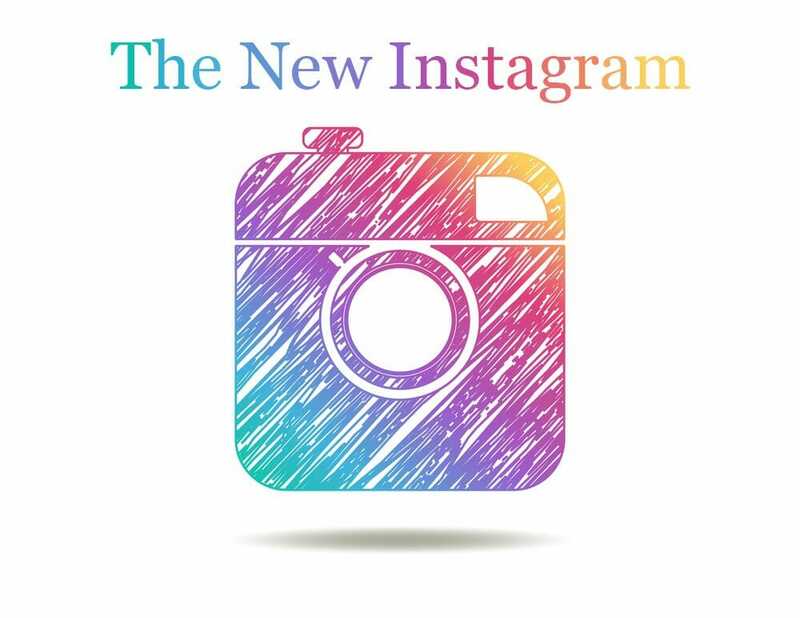 The recent logo design change and introduction of the business profile feature revitalizes Instagram’s brand. You can use the available tools to let Instagram give you a competitive edge in the marketplace. To learn more about how Ballantine can help you optimize your Instagram account, connect with us.